Sam Wilson has had two distinctly different comic book origins: one in the 616 universe, in which he was a pimp and gangbanger whose entire history was rewritten by the powers of the Cosmic Cube, and one in the Ultimate universe in which he was a scientist and Agent of S.H.I.E.L.D. 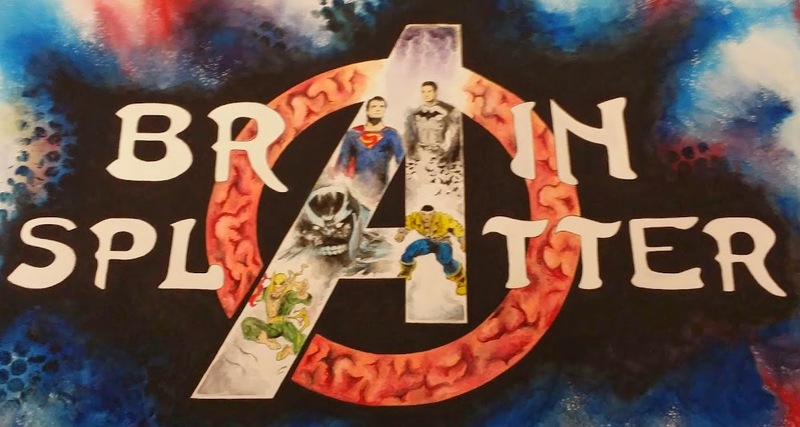 While I'm not certain which origin Marvel will go with in the film, I'm fairly confident they are following the Ultimate origin given what we've seen in the footage, though they will follow some of the 616 version's friendship with Cap. 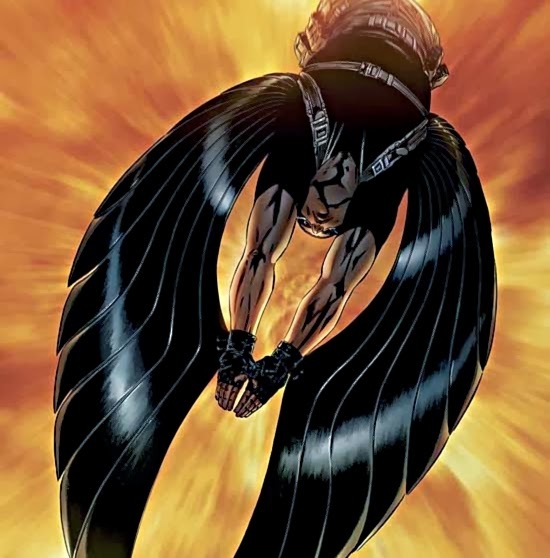 The 616 version of The Falcon had vibranium wings, given to him by T'Challa, The Black Panther. The Ultimate version of Sam Wilson invented his own "wing-pack" while working under Nick Fury's command and did quite a bit of scientific fieldwork that I could see coming into play during the course of the Winter Soldier film. The 616 Sam Wilson was mentally linked to birds, especially his pet bird, Redwing. We've seen no evidence of this in the film footage to date and I'd be mildly shocked if it were a part of the film. Either way you cut it, the Falcon has been one of Captain America's closest allies in the comics, appearing even in the recent Rick Remender volume of Captain America. 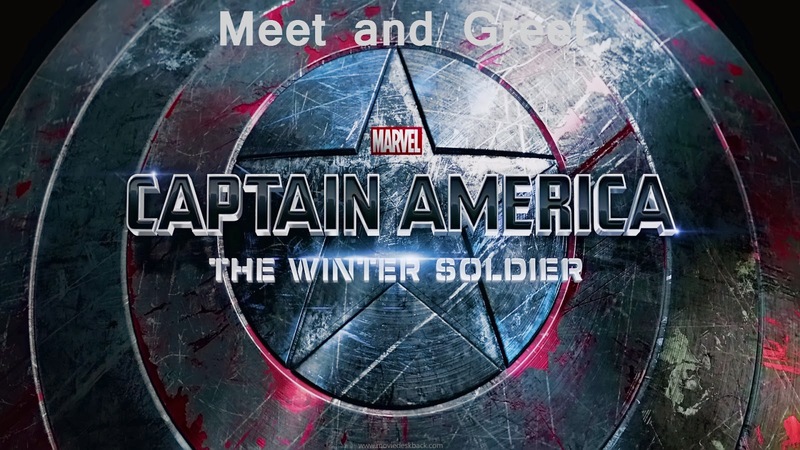 Sam Wilson plays a role in Ed Brubaker's Winter Soldier comic run as one of Cap's allies, alongside Agent 13, and, interestingly enough, has deep ties to the Android Avenger, The Vision, in the Ultimates universe. Anthony Mackie will portray Sam Wilson in the film. While we don't know if he'll actually pick up the moniker of The Falcon, it's hardly important as we do know that Wilson will have his "wing-pack" and be one of the few people Cap can trust in the film, alongside Fury, Black Widow and Agent 13. It's a near certainty that we will see The Falcon, who was one of the first recurring African-American superheroes in the comics, in future Marvel movies, possibly including Avengers: Age of Ultron, in which, if we're lucky, he will help create The Vision to assist in defeating Ultron.